Do you have pets? Do they bark incessantly or tear their toys apart? Well, my Jack is a good girl but for some reason, she loves tearing her toys apart and making my rooms into her cotton wonderland. She also never used to bark at the door and I have no clue where she's learnt it from but now whenever she hears people at our door or even our neighbors returning home, she'd bark like our lives depended on it. 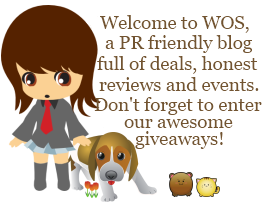 Its been somewhat of a hassle so when Comfort Zone ® products offered to let us review their Comfort Zone ® with D.A.P. ® Diffuser/Spray, I was more than happy to try it out. 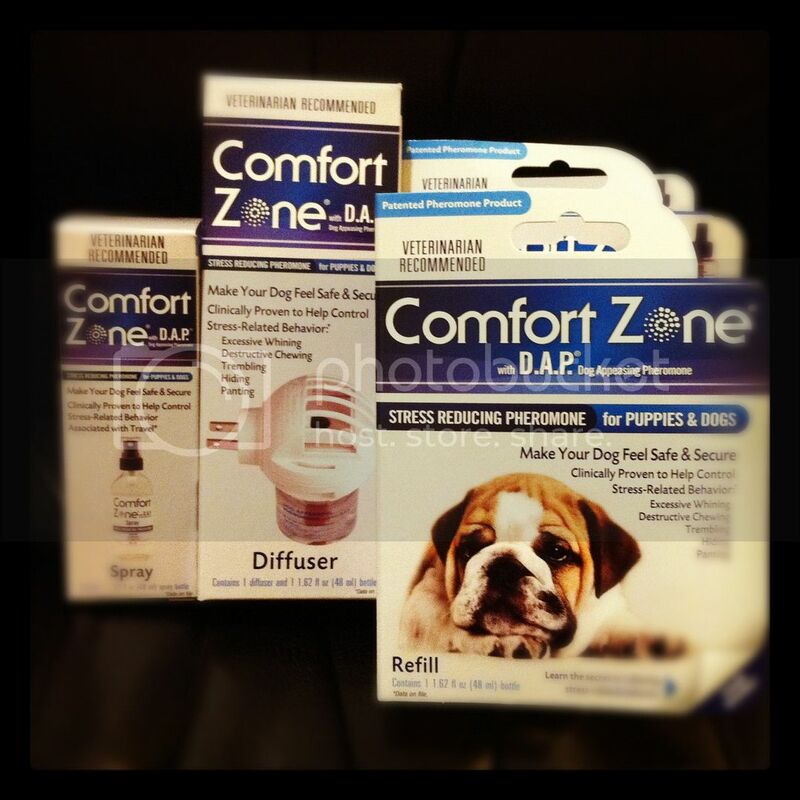 Comfort Zone ® comes in a Diffuser and a Spray for cats and dogs. I was sent both for dogs to try. The Diffuser is super easy and you just plug it into the room in which the dog spends most of his/her time, for constant, calming reassurance. The Spray is used in addition to the Diffuser for spot treatment in crate training or traveling. Essentially, D.A.P. (Dog Appeasing Hormone) mimics a natural pheromone released by mother dogs that helps to reassure and calm their puppies. The same effect can be achieved on dogs through adulthood. The recommendation for usage is at least 4 weeks to see improved behavior and 90 days for full implementation of behavioral changes. In my case, I've been using the diffuser constantly to try and calm her barking behavior at the door and spray to try and calm her down before putting her clothes on (not quite what I'm supposed to be using it for, but I really wanted to try it out since she shivers every time I put her coat on). Its been quite cold out and I've been worrying about her catching a cold since there's now another pup in the household. It has now been about 3 weeks since I've plugged in the diffuser. So far, she is still barking at the door although I have found it easier to calm her down and get her away from the door. She is also still tearing through her toys although, its been at a slower frequency than ever before; they're actually lasting longer than 1-2 days! In these 3 weeks, I have also just brought a new puppy home and I do believe that the diffuser may be helping him to adjust to his new home and facilitate a good, playful relationship between my two dogs. One diffuser bottle lasts 30 days and covers up to 500 – 650 sq. ft and one-month refills are available. Comfort Zone DAP Sprays are available in 75 mL bottles, which is a good size convenient for travelling. However, I find that with 8-10 sprays each time 15 minutes prior to introducing your pet to the new environment, it might not last very long. The other thing I wanted to point out is that to achieve the best results, they do recommend behavior modification along with the DAP, so you must also attempt to train your dog. I'm looking forward to even better results at the end of my 3 months. Like Comfort Zone ® Products on Facebook. Buy It: Shop online or in your local pet stores for Comfort Zone ® products for cats and dogs. A one-month supply of diffuser is valued at $44.95 but prices vary by store. 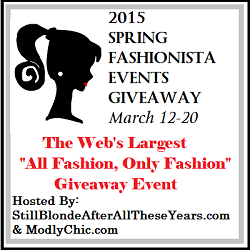 Use this coupon for $10 OFF.